In a play-based or child-centered preschool program, children are able to choose activities based on the current interests. Learning activities such as creative arts, literacy, numeracy, social studies, science, etc. are presented to children through play. 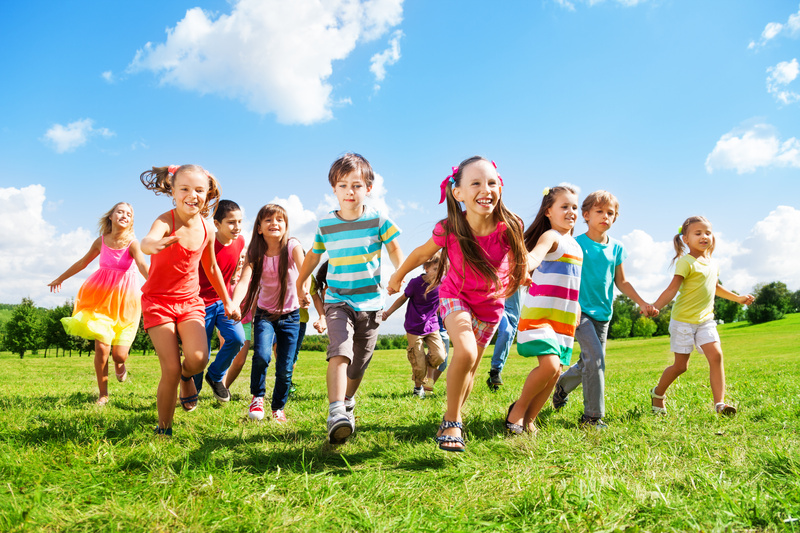 Educators encourage children to play, facilitating both social and emotional skills along the way. It often looks like children are “just playing”, but in fact, they are learning important educational, social, emotional, and life skills through the process of play. Play enhances children’s physical, social/emotional, and creative growth and development. It is the primary means by which children explore their world and begin to make sense of the world around them. Without play, it is difficulty for a child to understand how the world functions and how they can function in it. 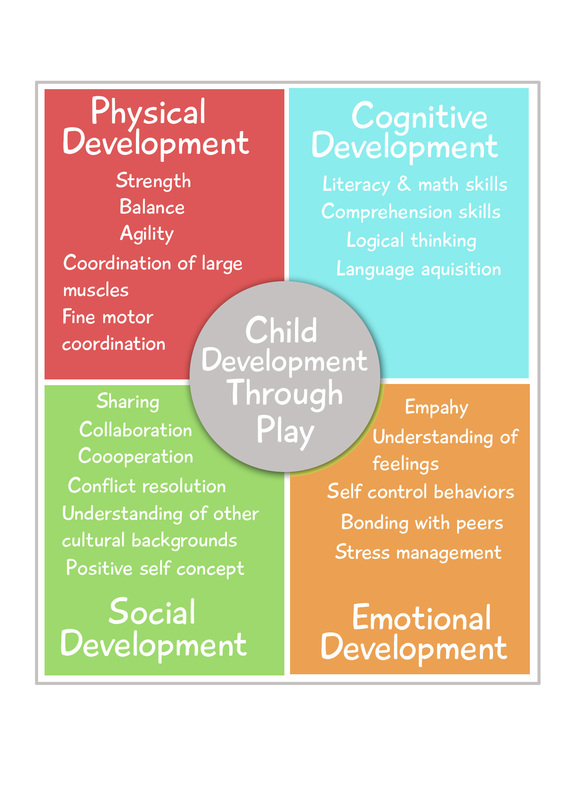 It is evident that play has a major role in the cognitive development of the child, but what about meeting those important learning objectives and goals? Through play, children actively post problems, explore solutions, and begin to develop a real understanding of how things function in the world around them. Educators can support this play-based philosophy by offering and encouraging the engagement in play-based activities centered around academic areas that will allow for cognitive development as well as activities that will promote social and emotional learning. What Does a Play-based Classroom Look Like? A play-based learning environment is generally set up into sections. There are typically sections for science, literacy, writing, reading, dramatic play, blocks and building, and social studies. These areas of learning will then incorporate play-based materials and activities that the children will find engaging and fun. The learning environment will be inspiring, stimulating, and nurturing, and it will welcome all children of cultural, ethnic, and linguistic backgrounds. The classroom will be a place that children can feel safe to learn, play and expore. It will be organized in a way that supports the child’s social and emotional development as well as cognitive learning. IS A PLAY-BASED CURRICULUM RIGHT FOR YOU AND YOUR CHILD? Do your ideas on early childhood education align with the fundamental values and concepts of a play-based curriculum? Please read the following information to determine if a play-based curriculum is right for your family. Children are encouraged to explore their school environment independently and with the guidance of the teacher. Self-created play is an essential part of an early childhood educational experience. children are encouraged to take risks under the direction of a teacher and will be encouraged to explore and learn at their own individual pace. Self discovery and experiential learning are highly valued. The social-emotional aspect of the child is highly valued, and the child will learn social-emotional skills through play. Children will build foundations for learning in areas such as literacy, math, social-emotional skills, and life skills, and they will be exposed to these educational areas in a developmentally appropriate manner. Children develop a love of learning through play. Collaboration between the primary caregiver at home and the teacher is highly valued.